Would you follow someone so closely that they could hear you breathing? Would you bully someone at a cafe to get ahead in the queue ? Or start yelling if you have been waiting too long? Most of us, we hope, wouldn’t consider it. Yet some of us do these things when we’re behind the wheel. The “reptilian moves” and “lane hogging” of some drivers can make others want to sell car in Abu Dhabi, UAE. 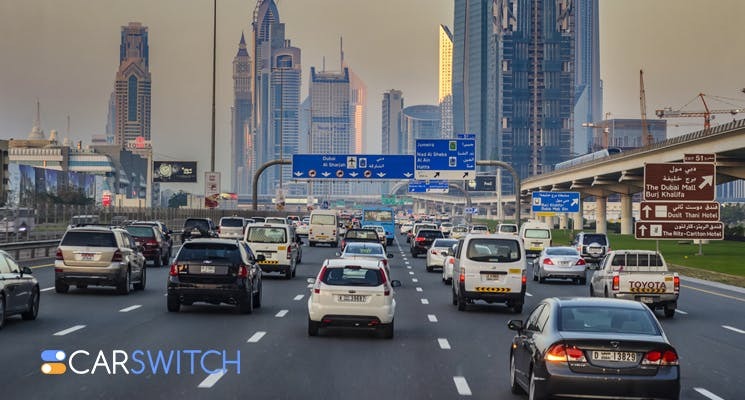 Majority of the drivers in the UAE do recognize the dangers of tailgating, yet 41% of the driving population is guilty of driving too close for comfort. Needless to say, tailgating is one of the top three causes of road accidents in the country. According to the RoadSafetyUAE, 56 metres is the recommended safe distance between the vehicles when driving at 100 km/h in normal weather and road conditions. Thomas Edelmann, the managing director of RoadSafetyUAE labels tailgating as one of the most reckless and irresponsible behaviours that is observed on the road. When asked the reason for tailgating, 30% blamed the vehicle in front of them, 23% of the respondents said they were “getting late” and 10% responded with the playground antics of “they do it, so we do it too”! The pitfalls of such alarming stats is that tailgating has become the number 3 killer on the UAE roads and causes 13% of traffic accidents. Apart from suspensions and fines, there is still more that can be done. For example, stronger enforcement of rules (the three-second rule), education, awareness, imposition of heavy fines, and radars can also be used to capture tailgaters. As a driver, if you don’t want to sell car in Abu Dhabi, keep a safe distance between you and other drivers. Under normal conditions, use the three- second rule (ideally, stay three seconds behind the vehicle) and in poor visibility conditions, increase it to 5. Also, give plenty of distance to motorcycles. Lastly, adopt a caring and empathetic approach while driving to not fall prey to aggressive driving and road rage. Follow the road etiquette and traffic guidelines. The community needs to come together to reduce instances of aggressive driving as a whole. In-vehicle technology, road safety awareness focused on young drivers and imposition of heavy fines may bring positive results. Looking to sell car in Abu Dhabi? 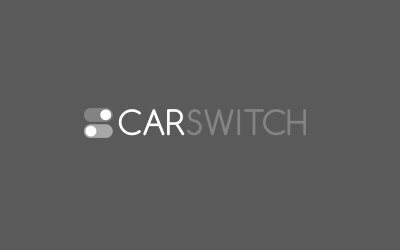 Hop on to CarSwitch.com and sit back and relax while we handle everything from inspection and test drives. Happy shopping! Certain cars are so well-liked by consumers that they remain popular for decades. However, while some.